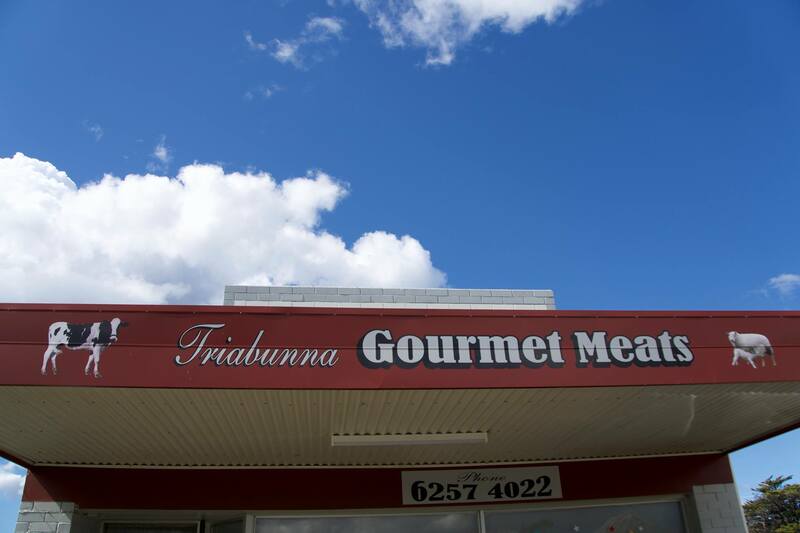 Triabunna Gourmet Meats are a family owned and run business and are proud to offer you the very best meat sourced from local farmers. 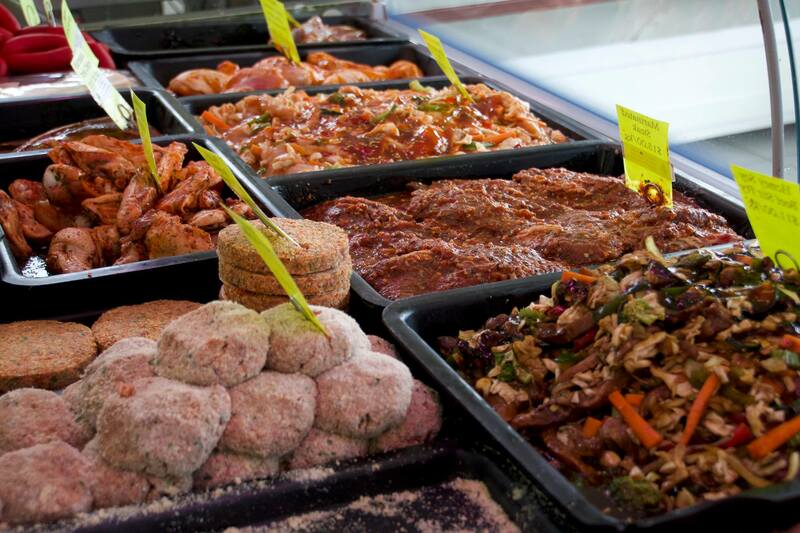 No hormones are added in any of the meat we sell. 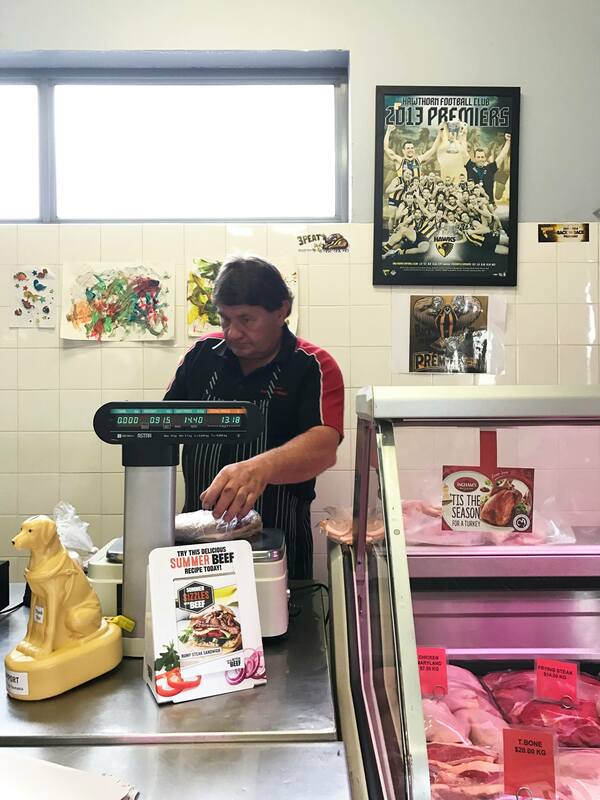 We make our own sausages, hamburgers, schnitzels and more. 8.00 am to 1.00 pm Saturday. 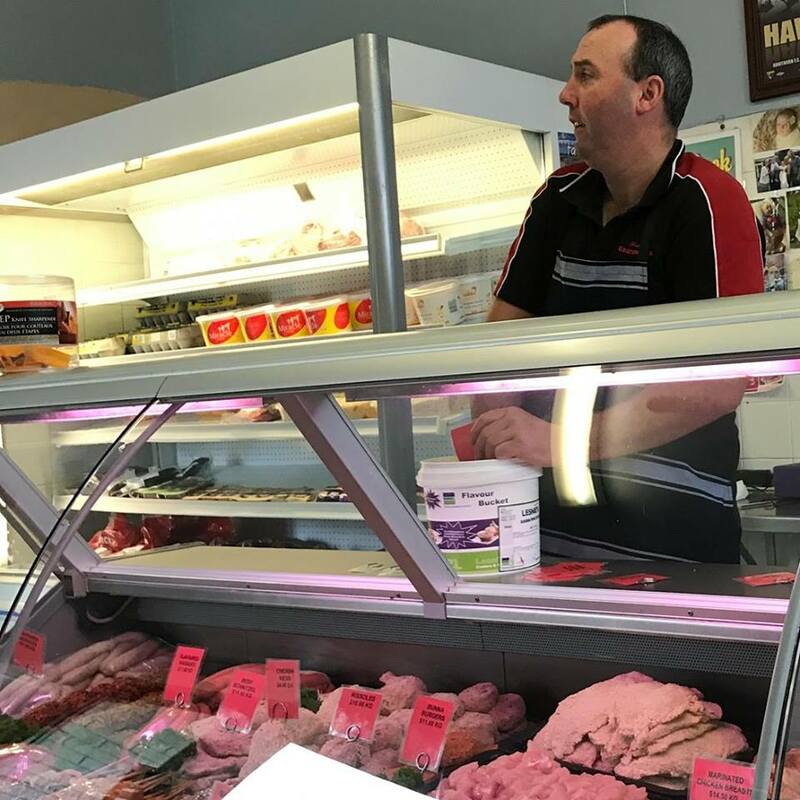 Triabunna Gourmet Meats offers locally sourced, hormone free meats, including Beef, Lamb and Pork as well as Nichols Poultry – all at reasonable prices. Gluten free and low-salt dietary alternatives are available. Renowned for home cured leg ham (we will cut to order), our burgers are enjoyed as far away as Sydney. Enjoy produce from your local, family owned business operating with two generations and 30 years’ experience in the trade. Weekly Specials on asking. We also offer raffle prize trays, gift vouchers, retail and wholesale. 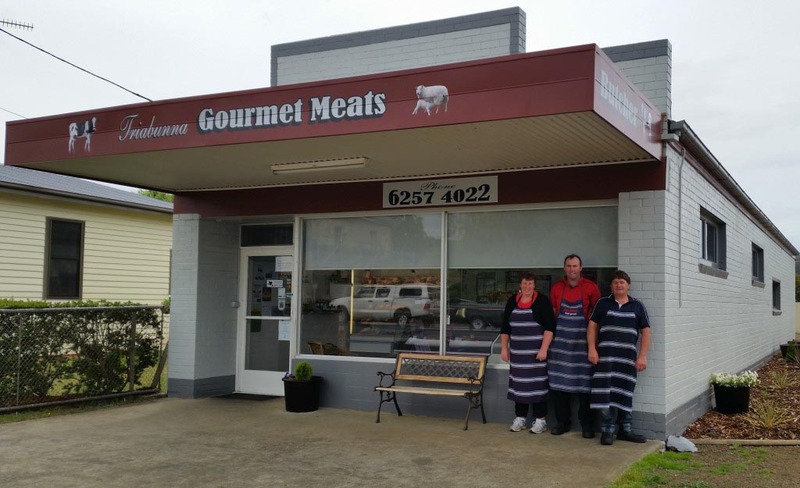 Copyright © 2019 Orford Triabunna Region Chamber of Commerce Inc.